1. 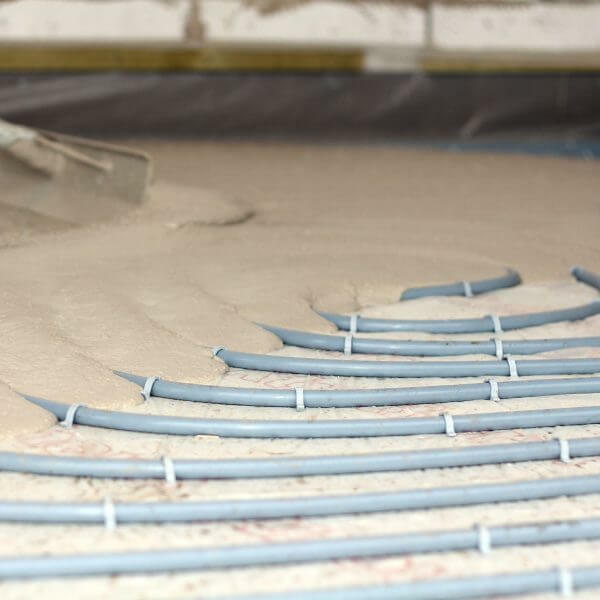 The Easyflow supply and install service includes material, pump, operator, and installation of screed to the customer’s requirements. 2. The screed service allows for providing an SR2 finish (5mm tolerance over a 2m straight edge as British Standards BS8204-1:2003). 3. Our service includes a site survey prior to the day of installation in most cases. Should a site survey be undertaken on the same day the screed is to be installed, the client is required to sign all paperwork before the screed quantity is confirmed. 4. It is the responsibility of the client to carry out adequate preparation of the floor before the screed can be laid. (Please refer to our Important Information document for more information.) 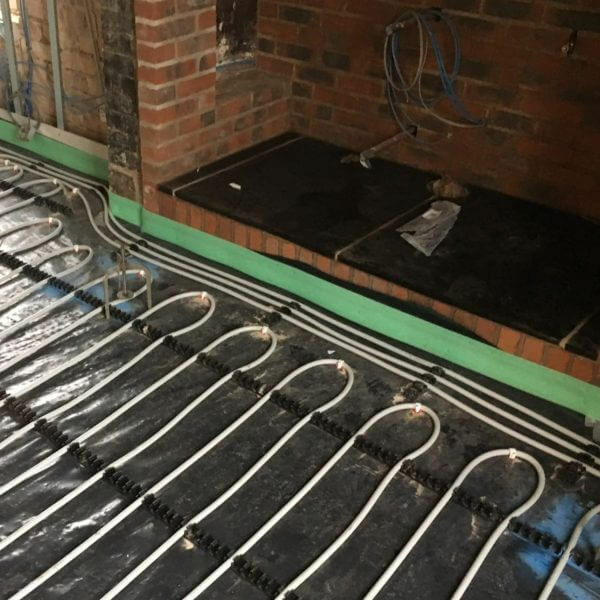 We reserve the right to postpone any installation should our installers deem the floor preparation to be unfit to receive the screed, a cancellation charge will be passed on to the client in this case. 5. Clients have the right to cancel at any time, cancellation on the day of the screed pour will incur a cancellation fee which will be payable immediately. 6. Most deliveries will be made by 8m articulated lorry, the client must provide convenient and safe access to the site. Easyflow installers have the right to refuse delivery if the route is considered unsuitable. 7. The client should highlight any problems with accessing the site at time of enquiry. Our approved installers will survey the site and advise any remedial measures for access problems, any extra cost incurred due to problems with site access will be passed on to the client. 8. A screed pump will be used to install the material. A designated area or skip must be provided by the customer for washing out/ waste disposal. If washout facilities are not provided, a skip will be ordered and invoiced to the client. 9. Access to water must be provided to top up the water tank for the screed pump. 10. Deliveries will be invoiced by the actual volume of material supplied to the nearest 0.1m³. 11. Prices are subject to VAT at the current rate and are valid for 30 days; issued subject to manufacturer/ market increases. 12. If the property is subject to a reduced rate of VAT (e.g. barn conversion, new build etc.) proof of this in the form of the planning decision notice should be sent to the office before the day of installation. If this is not received before the works are invoiced, we reserve the right to invoice at the standard rate of VAT. 14. Prices are based upon payment in advance. Payment without deduction is due on or before the day of delivery. Pre-authorisation of the payment card is required 7 days before the installation date. 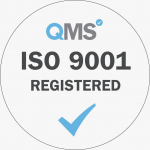 The amount stated on your most recent estimate will be pre-authorised (frozen) until the day of installation, on which date we will take the full amount confirmed upon site survey. 15. Underfloor heating payment: A deposit is necessary to secure a booking date and full payment is required on the day of installation by either BACS or debit/ credit card unless a verified account holder. 16. Deposit required will be to the value of the pipework and will cover ownership of these materials. 17. Credit accounts: Should you wish to open a credit account with Easyflow Ltd an application form should be completed and returned at least 7 days before the installation date. 18. After the site survey, the client will be contacted by a member of our office team to advise of any changes in screed quantity due to increased/ decreased floor area and/ or depth. It is at this point that we will issue an invoice. 19. The company reserves the right in its absolute discretion at any time to insist upon payment by way of cleared funds for materials before delivery or to demand security for payment before continuing with or delivering any materials notwithstanding any subsisting agreement to provide credit to the purchaser. 20. The preferred payment method is by credit or debit card (payment can be made over the telephone and your receipted invoice will follow in the post). Card details are destroyed after payment is cleared and call recording is switched off during such time that card details are taken. 21. If paying by BACS, the amount estimated must have cleared our account before the day of installation. Additional payment/ refunds will be organised after the site survey has taken place. 22. Cheques are no longer accepted. 23. Any invoice queries should be made within 28 days of invoice date. 24.  Small cracks may appear on the surface of the screed after laying, these are cracks in the latency which has settled on the surface and will be removed at time of sanding. 25. Sanding of the floor is required to remove the surface latency, this should be completed within 14 days of the screed installation. 26. The floor screed must be primed using an epoxy or acrylic primer after sanding for final floor finishes that require adhesive. Adhesive used to fix floor finishes to the screed must be a flexible adhesive. 27. Any issues with the screed finish should be reported to the office as soon as possible after installation so that any remedial measures needed can be put in place quickly and effectively. 28. 100 years free pipework guarantee and 2 year installation warranty. 29. In order to validate a quotation, full specification drawings are needed together with a discussion as to how rooms will be used. This will ensure that the correct amount of thermostats have been quoted for on the project. 30. 200mm centres have been assumed (unless otherwise stated) due to fitting of a condensing boiler and associated components by others. 31. Exclusions: All electrical mains wiring to include the wiring of thermostats, wiring centres and actuator heads. All connections from your heat source to the manifold are also excluded. 32. After commissioning has been undertaken by and Easyflow employee we will not be responsible for returning to site to reset the system after a power cut or if the electricity has been turned off. 33. An underfloor heating warranty will not be issued until such time as the full and final settlement has been received, if any such warranty is issued prior to this it will be deemed invalid until full payment is received.